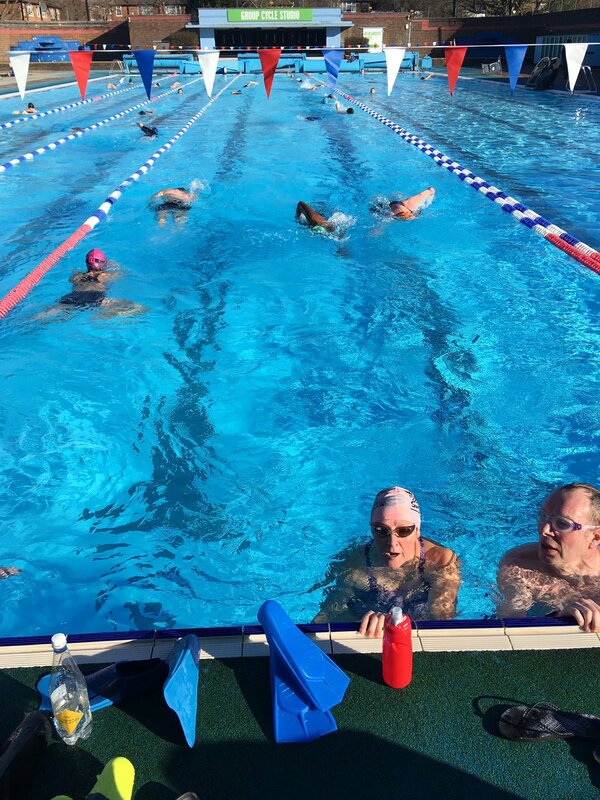 Would you like to improve your swimming? 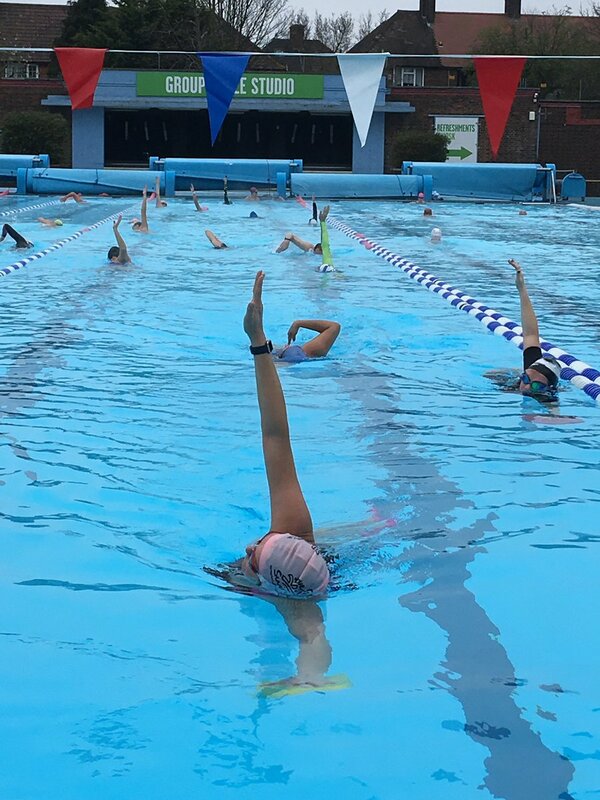 No matter what your technique, stamina or speed the well-established and popular Swim Doctor programme at Charlton Lido is for you! 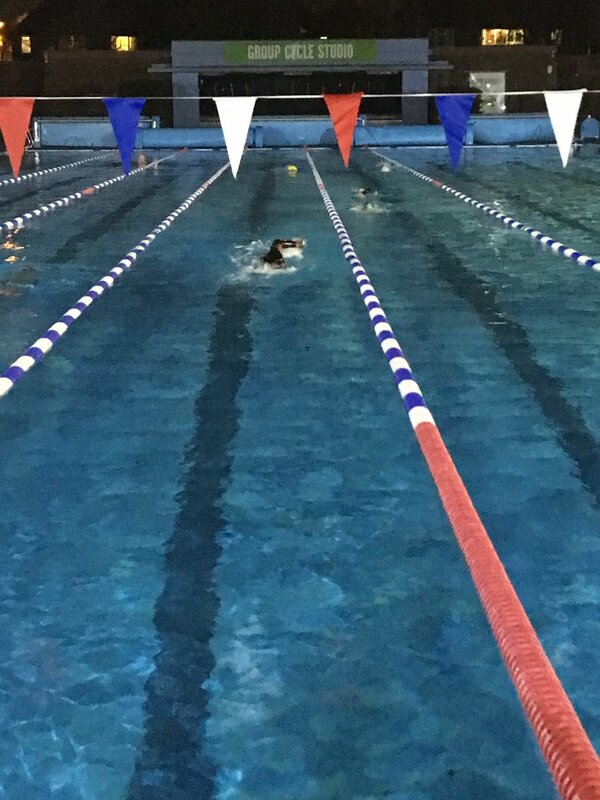 Swimmers of all ability levels are welcome at the five (soon to be six) weekly sessions and there is no additional charge for anyone with a membership. 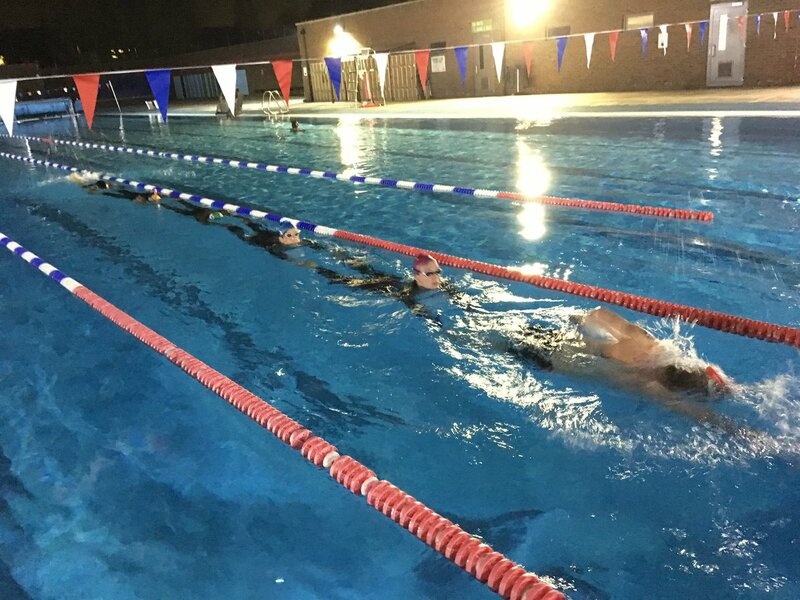 Fun and friendly, each session provides a great workout tailored to your individual level and swim goal, and is guaranteed to give you a real sense of achievement! Book online or at Reception. 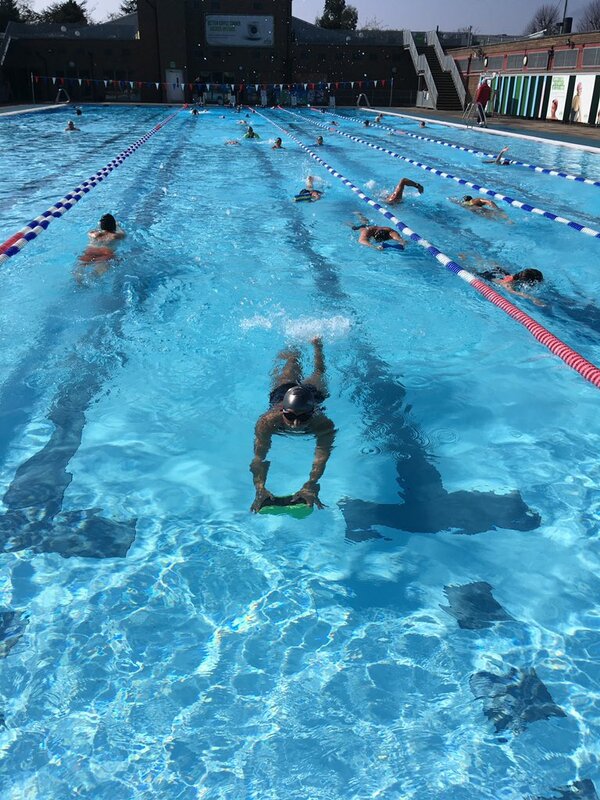 From 26 April: Thursday 1.00 – 2.00 pm.